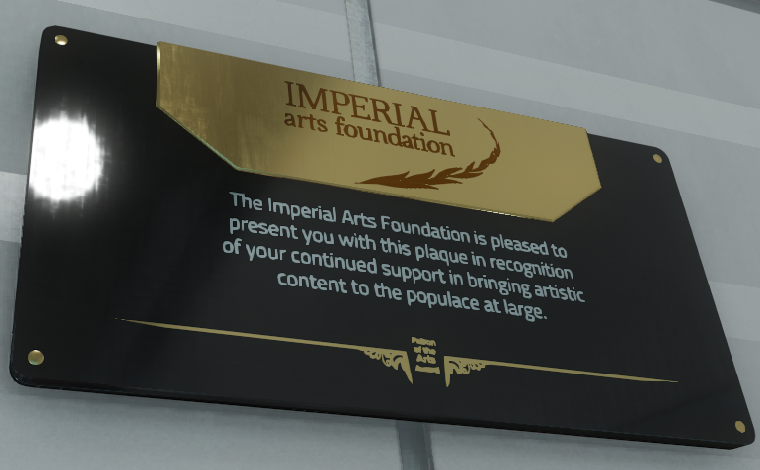 A Special Donation Plaque given out as a Subscriber Flair in March 2015. 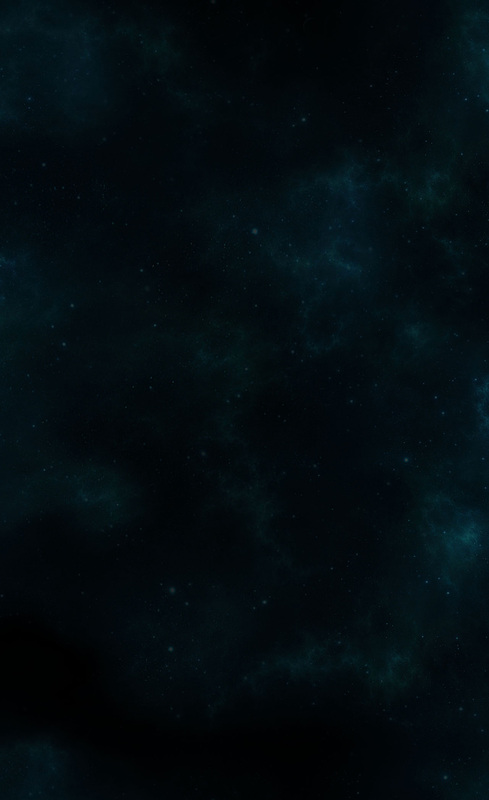 A special backer reward given out for hitting 100 million. The year you received was based off your registration date. This one was given out to those who registered in 2012. 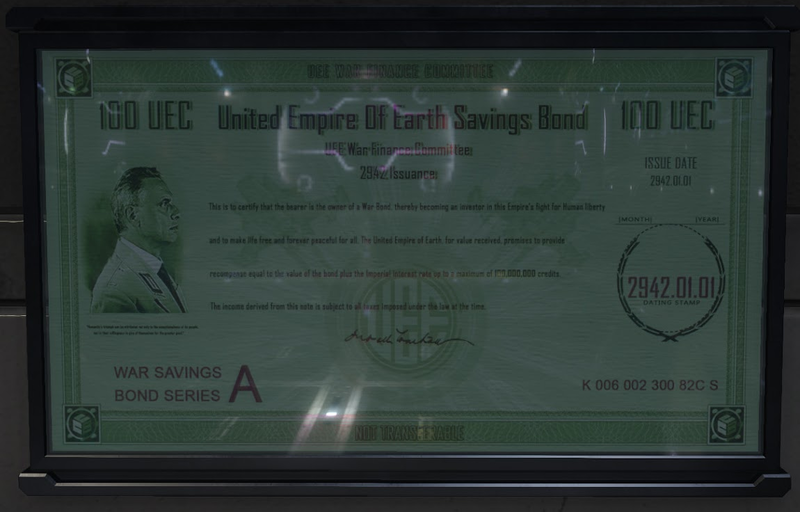 A special backer reward given out for hitting 100 million. The year you received was based off your registration date. This one was given out to those who registered in 2013. 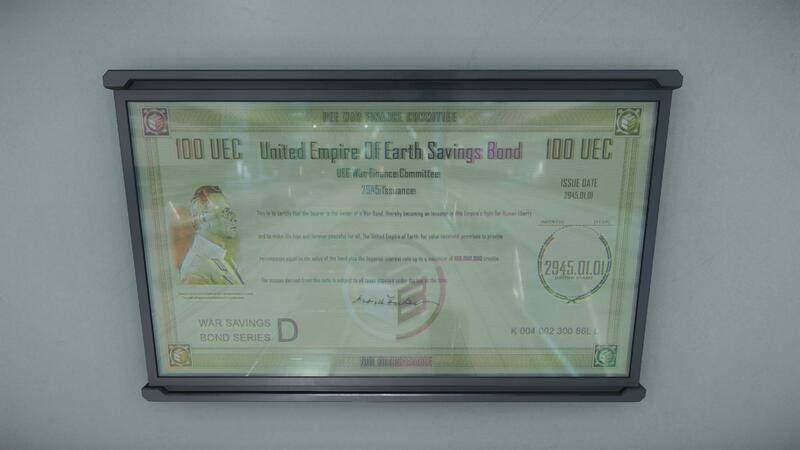 A special backer reward given out for hitting 100 million. The year you received was based off your registration date. This one was given out to those who registered in 2014. 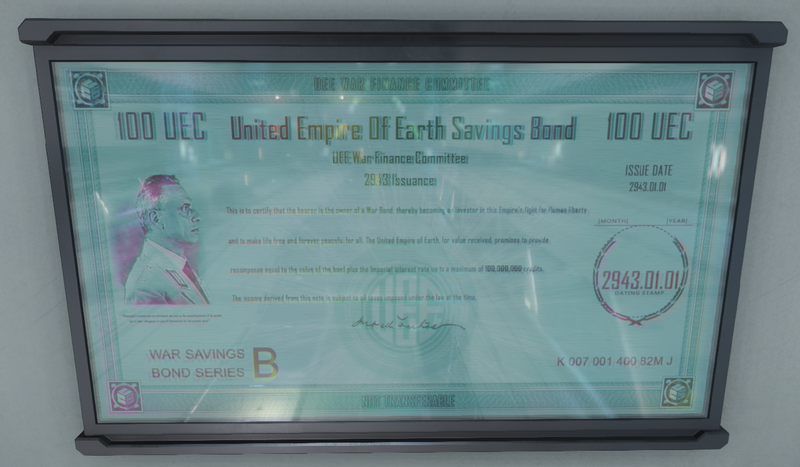 A special backer reward given out for hitting 100 million. The year you received was based off your registration date. This one was given out to those who registered in 2015.